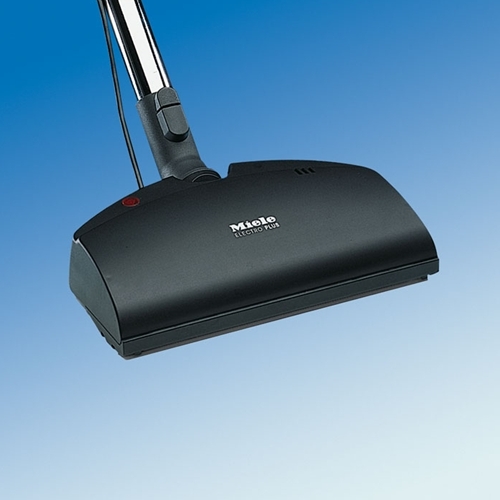 Equip your Miele cleaner with the Mid-size power brush. Features: Full 10. 5" wide cleaning path. This Power Brush has a cord that runs up the wands and connects to the hose. Electrical Hose is required for this unit. Auto Shut-off in case of jambs. Easily docs on the side or back of your canister vacuum cleaner. Fits Older Miele 200 - 600 Sieries Vacuums.